Asian Golf Awards 2019 Poll Is Up And Running! Asian Golf Awards 2019 Poll Is Up And Running! 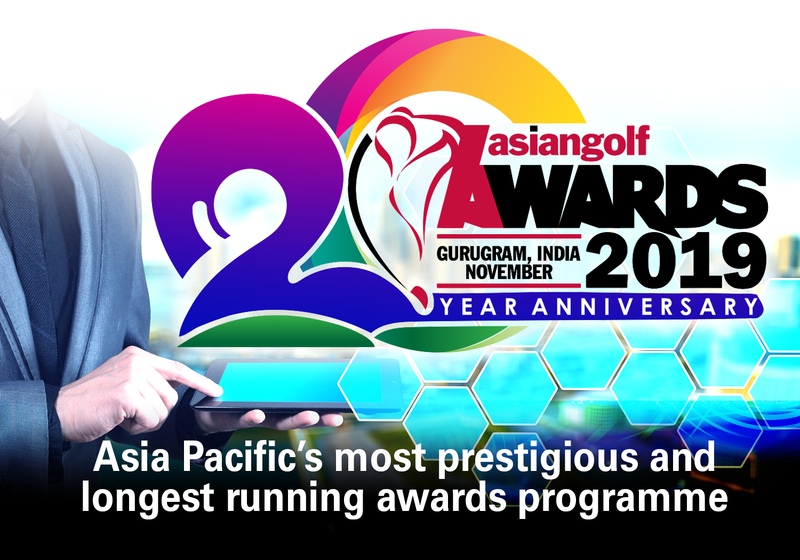 Asian Golf Awards 2019 Poll Is Up And Running!